Michelle is our resident bag lady. 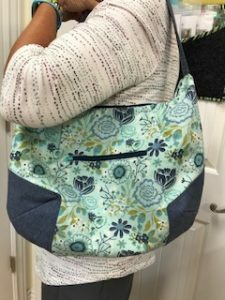 She made this gorgeous new bag that has a very easy zipper installation. 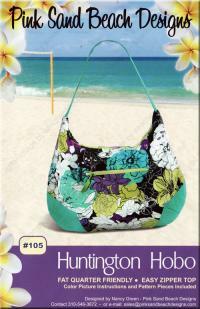 This is a fat quarter friendly bag. You need to have your purse parts cut our before class. 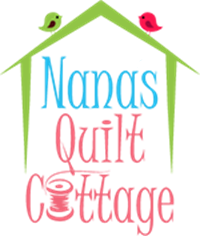 Join us for open sew or cookies and cutting if you need assistance.